Jo has been practising Iyengar Yoga since the 90’s. 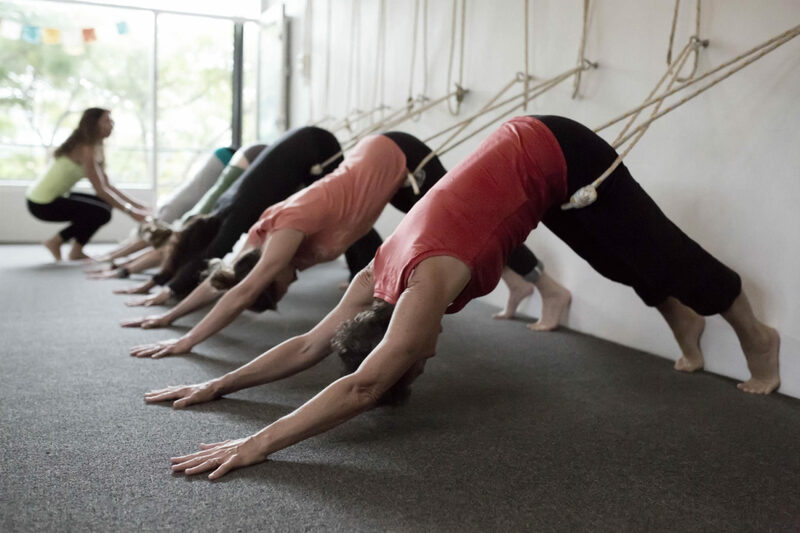 After starting a beginners Iyengar course in London she has never looked back. Always interested in healthy living and body movements, yoga came to her naturally. After becoming a serious Iyengar student she decided to train as a teacher with lots of passion, and is now a qualified Iyengar Yoga Teacher. 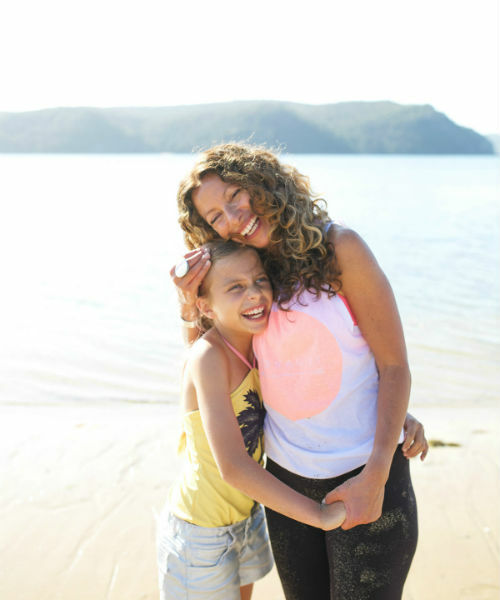 She has now encouraged her husband and young daughter to take up their yoga journeys. Jo has visited the Ramamani Iyengar Memorial Yoga Institute in Pune, India for intensive practise with the Iyengar family in 2011, 2013 and 2015. She will be going back again in 2017. Jo now teaches various Iyengar yoga classes a week, including beginners courses and experienced open classes, in Avalon and Mona Vale on the beautiful Northern Beaches. She also runs a 2 weekly Kids Yoga classes. One in Avalon and one in Mona Vale. Yoga should be done on an empty stomach, so you should take a light snack an hour before, or a big meal at least 2 hours before your class. How about Yoga Classes at your workplace? Get a team together and Jo will come to your workplace for a productive Yoga session! Jo also runs regular monthly Workshops and Childrens School Holiday Workshops. You can get updated information about these and all her classes by subscribing to the YogaJo Newsletter. All yoga studio’s in Avalon and Mona Vale have the required equipment, but if you prefer to bring your own mat that is fine. If you would like corporate workplace Yoga classes, or Private one on one tuition or need Yoga at school or University then Yoga To Go sessions are available and all the required yoga equipment can be provided. Jo still goes to the wonderful senior Iyengar Yoga teacher Ruth Willetts in Lindfield and often covers her classes. Ruth has been teaching for nearly 40 years!! Full of knowledge, wisdom and has great memories of learning with the Iyengar family in Pune.